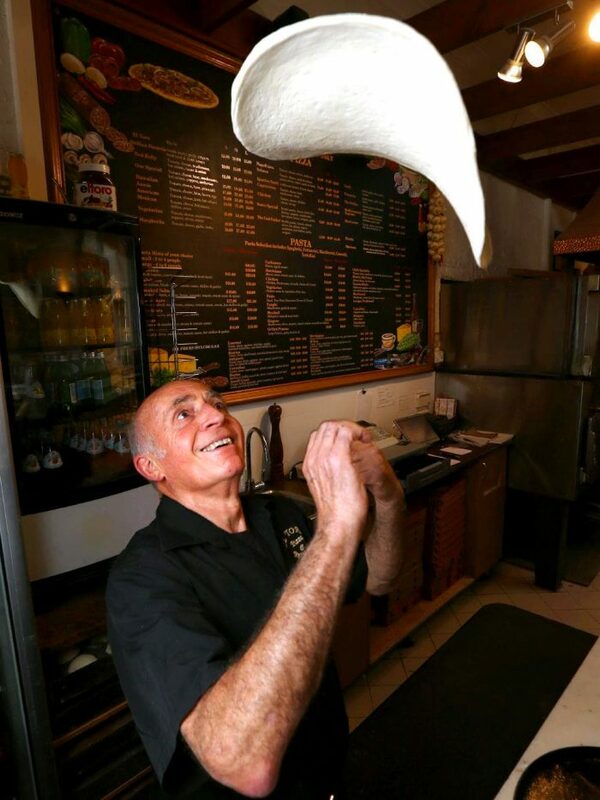 Finally getting to see a Spanish bull fight is in Sam Burgio’s retirement plans as the El Toro Pizza and Restaurant owner puts his enduring Moorabool St business on the market. He and wife Pina are selling the Italian restaurant with a curiously Spanish name after a lifetime of serving the city’s pizza and pasta lovers. After 44 years in the business, Sam still works the ovens to keep an eye on quality control and Pina still works in the kitchen two or three nights a week. Sam will stay on for a handover period to help a new owner, and he is even open to hanging around a bit longer if need be. But at 69, the time feels right to hang up his pizza paddle. If he gets a buyer, it will actually be the second time he has sold the business, repurchasing it a few years ago. The key for a new owner is to have the same dedication as Sam who started El Toro as a small takeaway pizza store in May 24, 1974. It was named El Toro because he always liked bullfighting and Pina had a thing for Spanish colonial architecture at the time. 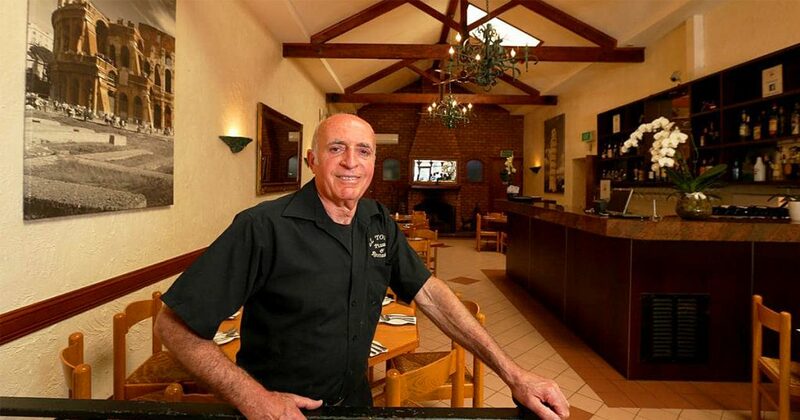 With a couple of years of experience at Geelong Pizza House behind him, and barely married to Pina, he quickly started to see the improvement in the business after putting a few tables in. A deal to buy the building was “done on a handshake” and sealed in a day and he extended the shop in the early ‘80s, and again 10 years later when he added the adjoining store. He won’t reveal financials of the purchase, other to say his winning bid in a silent auction was $10,201 more than the next — the spare dollar his solicitor’s idea. The business has served the couple and their daughters, Claudia, Daniela and Fabia, well and now Sam wants to spend more time with his eight grandchildren. “My dream is to do up a holiday house in Torquay,” he said. He also plans to travel, and might finally get to see a bull fight that inspired the name of a business that has stood the test of time. The sale is being handled by Robert Mitchelson of Icon Property.